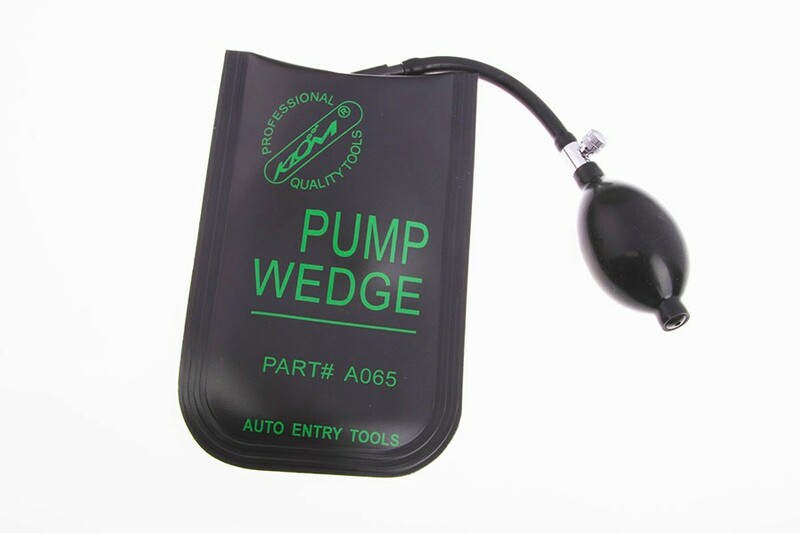 This is a new pump model- it has a hard STIFF Plastic insert inside the wedge- it makes the wedge a breeze to insert in door. 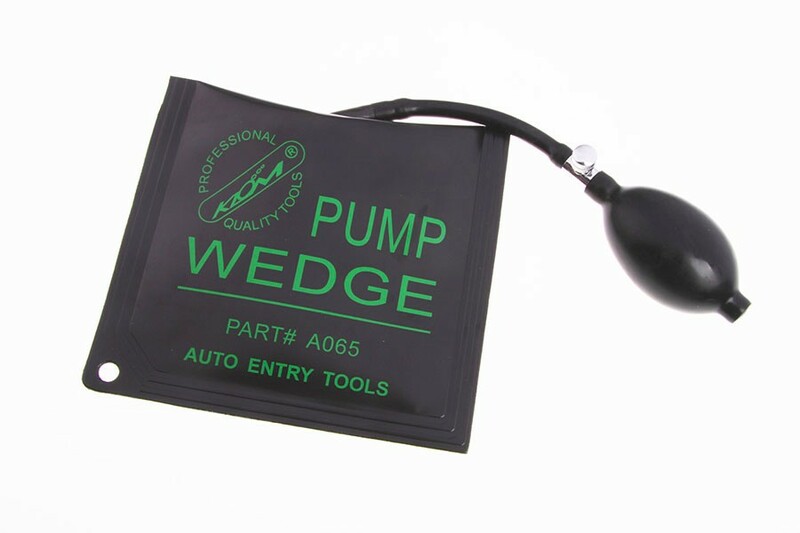 The wedge also has a new rough exterior to help prevent slippage. 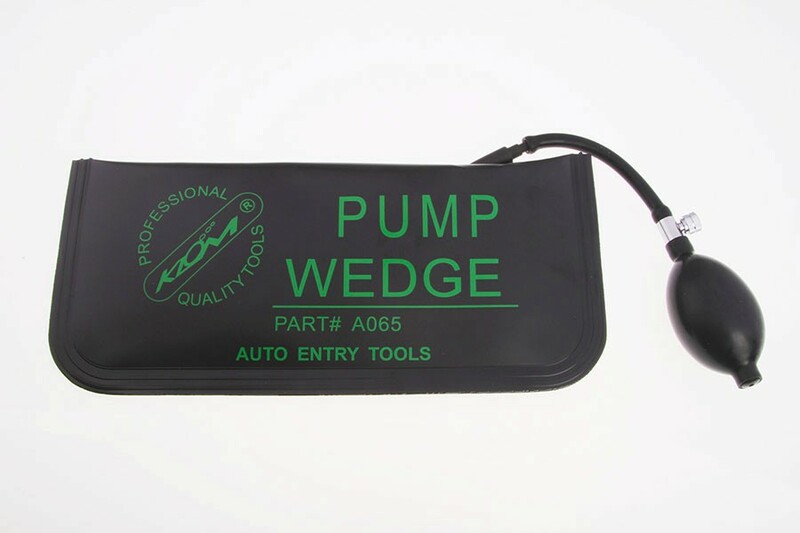 Air Wedges are used between a car door and the door frame. This wedge allows the user to create a space between the door and frame so a probe can be used to unlock the door via the interior unlock button or lever.